Styling may not be a well-known word it when gets to weddings. The wedding concept is changing year by year and feels that’s a much more rich and complex market than before. Costumers are demanding and they always want to get more for less and expect new and fresh ideas. That’s where our approach as graphic designers helps a lot. Having a design background is much easier for us to have a richer visual culture and to be aware of different inputs and ideas for weddings. We get stimulated by many things on our daily basis. 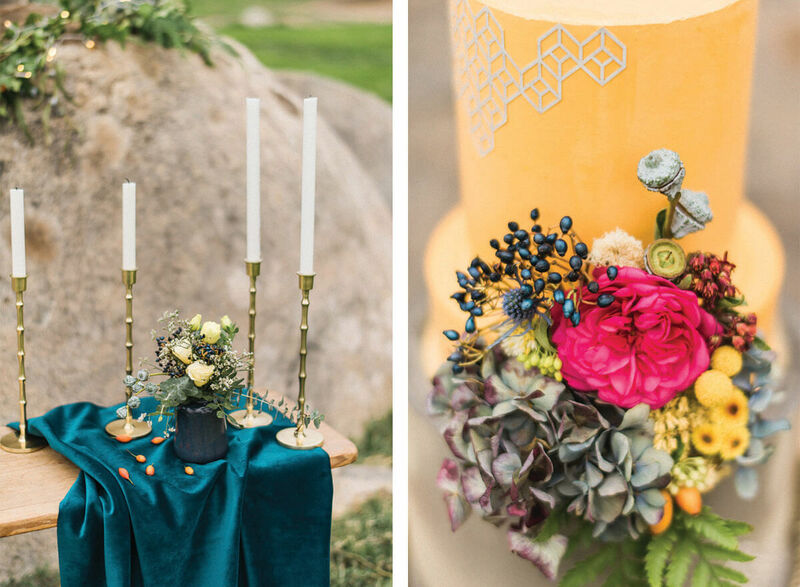 We try never look at weddings to be inspired for weddings. We like to explore colours, textures, patterns, smells, shadows, gestures, streets and find details and meaning on pictures that represents much more than a concrete idea. It represents an overall concept. 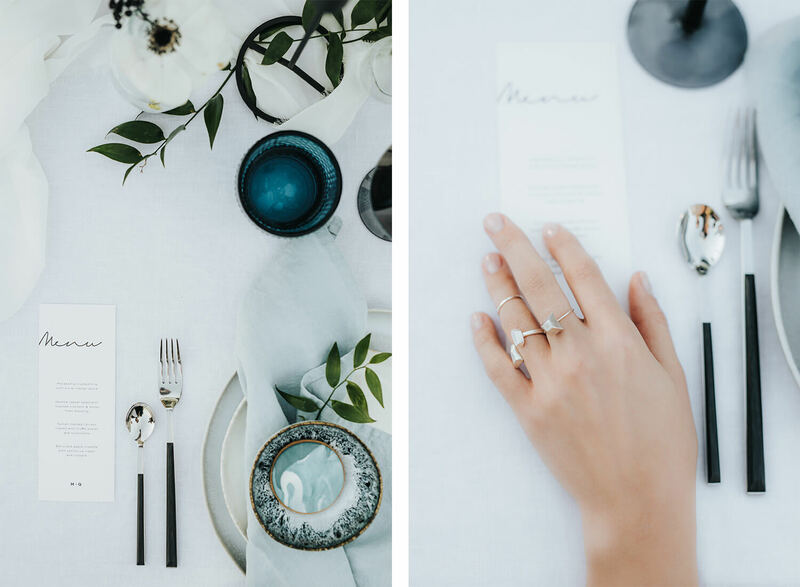 Wedding styling is not the same as wedding planning, so we offer these two services separated, being the styling included in the wedding planning package. 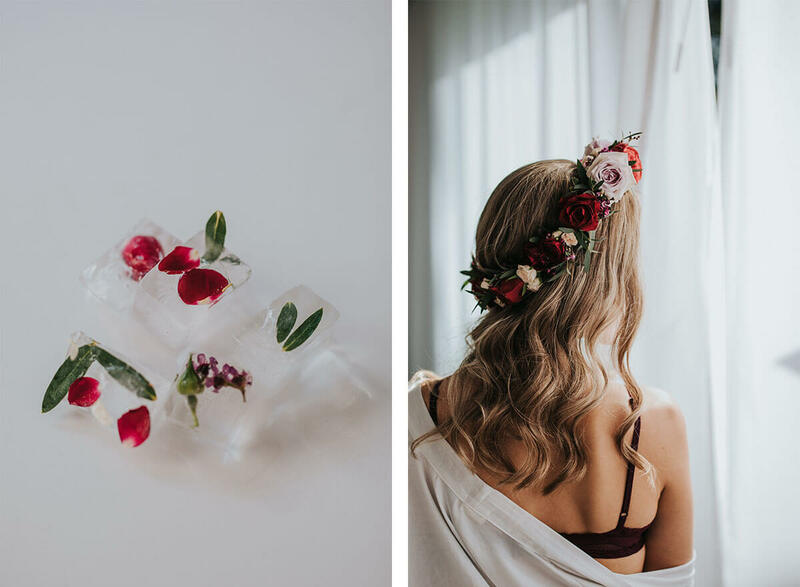 Styling is thinking about a decoration project, dressing everything since the venue and each wedding moment to the bridal party. It is thinking about a concept, a story, based on the couple and making it happen through the decoration details, flowers, jewelry, cake, dressing, graphic design, lighting, etc. 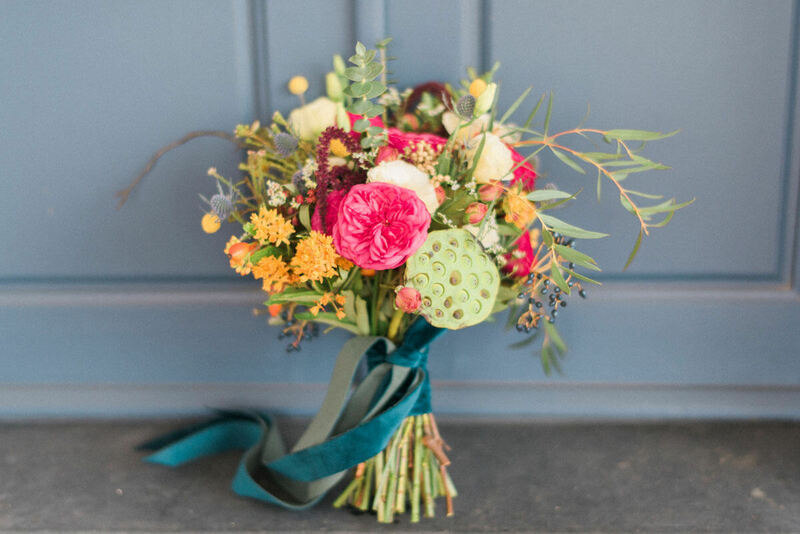 Sometimes little things create the overall look of a wedding. You may not have much to spend but if you invest in smart details you really can create a nice atmosphere. 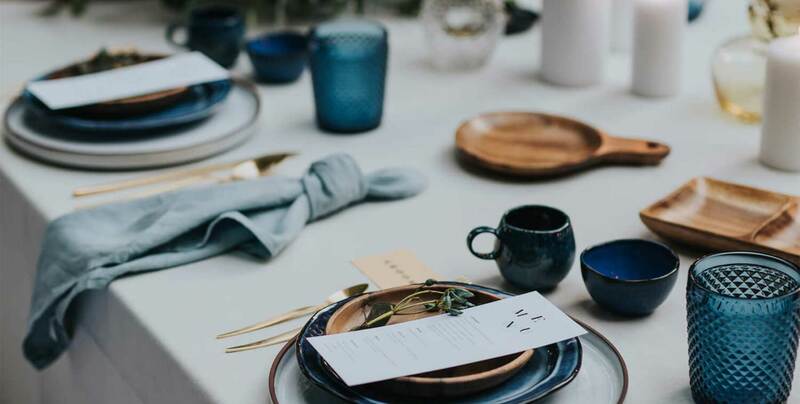 We love to dress up weddings with special features that are represented by handmade ceramics, hand dyed cotton gauze fabrics for table runners and napkins, coloured candles, customized stationery, etc. Sometimes less is more and you should be smart on your choices to not overdo it. Personally, we kind of hate the word ‘theme’. Trying to ‘theme’ your wedding can give you unnecessary stress and even restricts you the freedom of design. 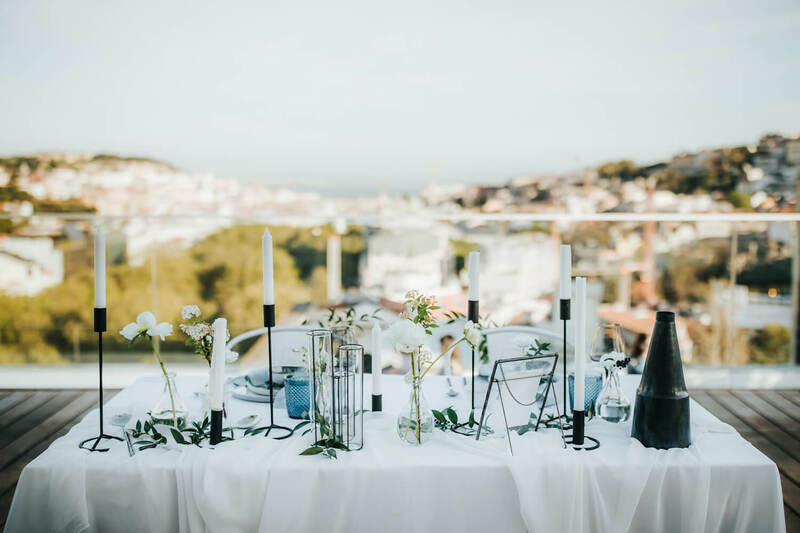 It sets boundaries – which we don’t think should exist when it comes to styling an event – and opens up the doorway to silly worries and may make your wedding feel a little contrived. 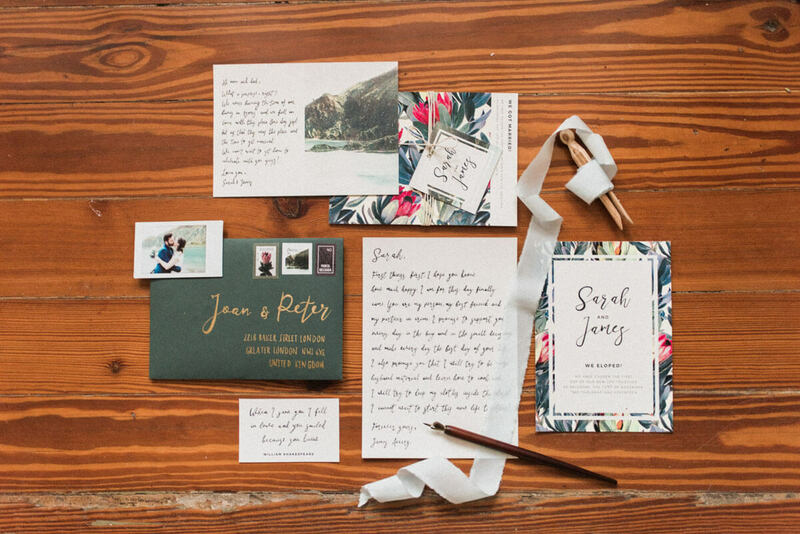 However, your wedding must have a concept and a mood board. A concept is the kind of atmosphere based on both of our personalities and on what you would like to focus on, for the kind of feeling that you are looking for the day. 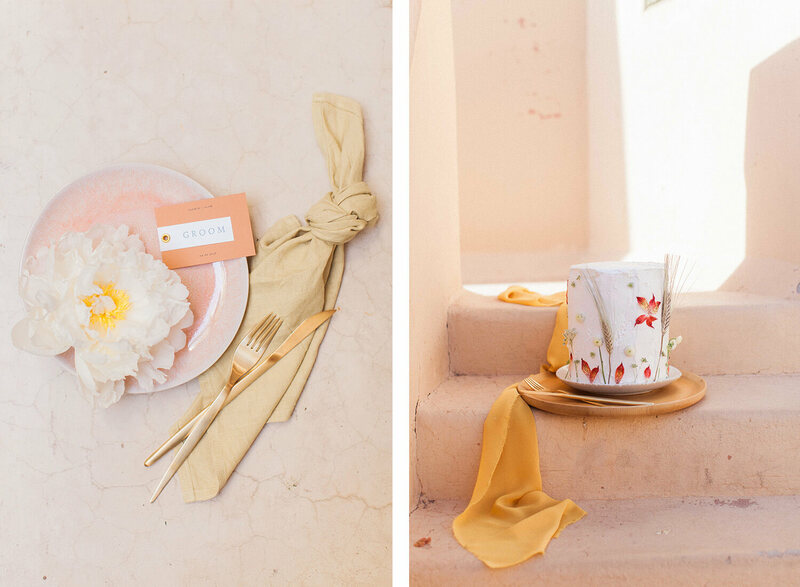 A mood board helps you set a colour scheme and gives you reference images to look for something beyond weddings. Helps you look at references for creating details and can help you to imagine an atmosphere. 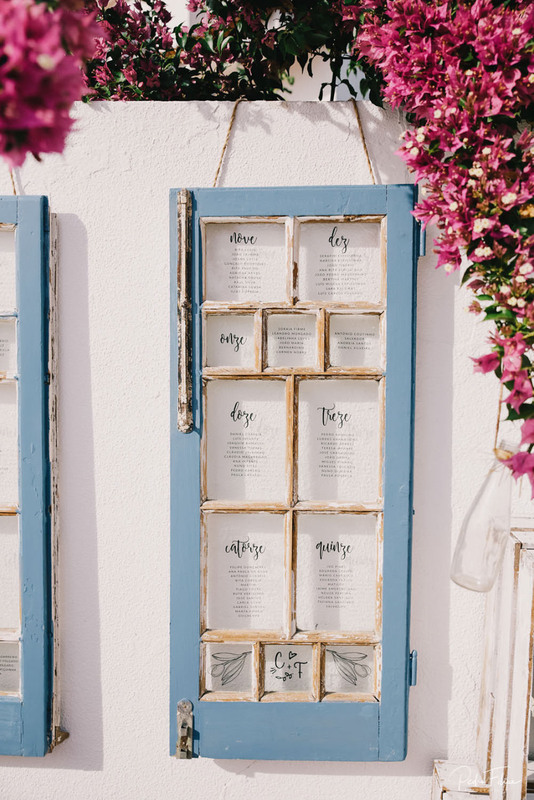 We know that creating a style for your day could be overwhelming, but take a step back, don’t look at other weddings to picture yours and get inspired by what surrounds you. From that, we believe it would be much easier to follow an idea and never lose sight of it. Stay true at what you are and don’t be afraid of taking risks. Love is irreverent! You should be too! Photos by Hugo Coelho Fotografia, Adriana Morais Fotografia and The Framers.